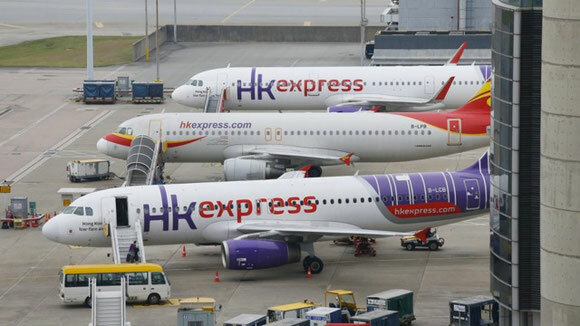 Hong Kong's Civil Aviation Department (CAD) has banned low cost carrier Hong Kong Express from taking delivery of new aircraft and adding flights or destinations to its network. The ban follows the budget airline’s cancellation of dozens of flights during China’s Golden Week holiday in late September/early October – when huge numbers of people travel – affecting about 2,000 travellers. Hong Kong Express is part owned by mainland Chinese conglomerate HNA Group. At the time, the aviation regulator ordered a probe, while the HNA Group sacked then CEO Andrew Cowen and other senior executives over their handling of the issue. In the meantime, the CAD investigation has concluded that there were lapses in the firm’s internal management and corporate governance, which included poor human resources planning and management, a lack of effective internal communication and an underestimation of the impact of the incident and insufficient sensitivity to public concern. The South China Morning Post (SCMP) quoted a CAD spokesperson as saying that the penalty was the harshest that could be meted out to an airline while it is still allowed to keep its air operating certificate. Insiders believe the ban will be in place for about six months, although the SCMP report said that the CAD will consider lifting the ban only when it is satisfied sufficient steps have been taken to avoid a repeat incident in the future. The airline will have monthly meetings with the authority to report on the performance of its improvement measures. In the meantime, the Air Transport Licensing Authority has renewed its approval of the airline’s official license, which is valid for another five years.